If you had to pick your favorite room in your house, what room would you pick? If you asked a group of people this question, many of them would probably say the kitchen. The kitchen is the room that will allow you to cook a delicious meal and invite the entire family over to enjoy the meal you cooked. Unfortunately, many people do not like their kitchen because it is no longer in the shape it used to be. When your kitchen is not one of your favorite rooms, it is most likely because it needs a remodel and some serious repairing. Do You Need To Upgrade Your Kitchen? Take a long look at your kitchen. When was the last time your kitchen was remodeled? If you cannot remember or if the last time it was remodeled was decades ago, you should seriously think about making some changes. There are new styles waiting for you to choose them. When you do remodel your kitchen, you should focus on usability and functionality. Your refrigerator, oven, dishwasher may all need an update so they will work efficiently. New Appliances Or Repair The Old Appliances? 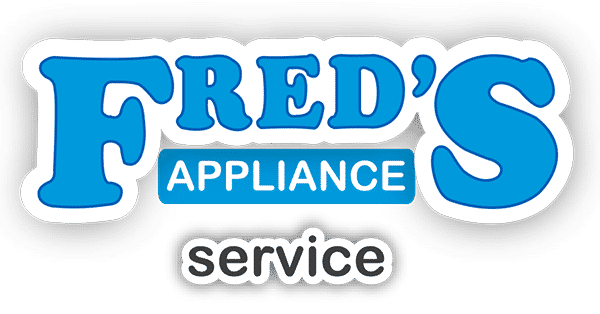 If your appliances are still within their lifespan and you think they may more years left to give you, you should definitely consider looking for an appliance repair company near you. It may be better for you to have those appliances repaired instead of replacing them with new ones, especially if you are getting ready for a kitchen remodel. Many people will spend a significant amount of time in their kitchen, even if they are not cooking a meal. Your kitchen should be appealing, there should be enough space to roam around, and your appliances should be in working order. Are there things you want to add to your kitchen? You should make your kitchen a room that everyone will love to be in, and not just when it is time to make dinner or a snack. If you ever consider selling your home, can you imagine how much the potential buyers will love your remodeled kitchen. It will not be a waste of time or money to remodel your kitchen with a fresh look and freshly repaired appliances. When it is time to sell the house a few years from now, having an outstanding kitchen will be one of the things those buyers will see. You will have an opportunity to sell your home for an amazing price, and your home will simply be more attractive and appealing. If you need to sell your home fast, you will definitely appreciate the remodeled kitchen because it will be one of the features of your home that will make someone want to purchase it. If you cannot remember the last time you purchased your home or if your teenage children were babies the last time it was remodeled, 2017 may be the year to remodel your home. Would you agree that you are long overdue for a kitchen remodel. 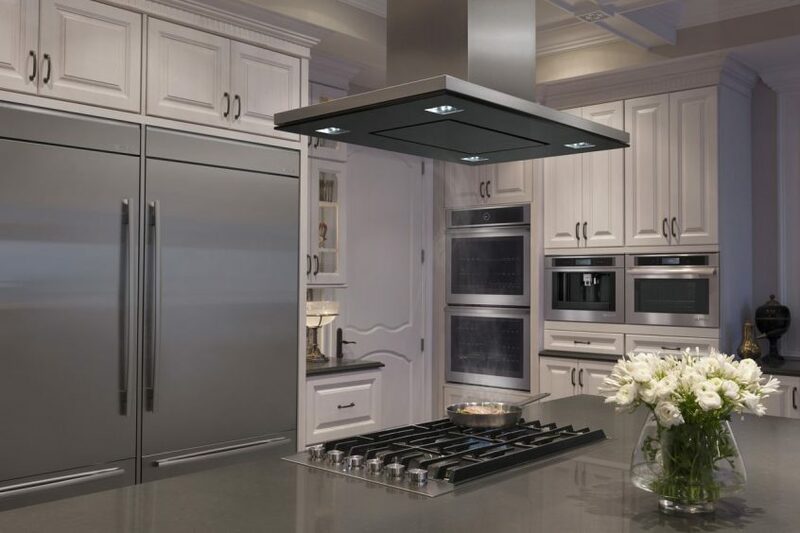 A great thing about a kitchen remodel when you have young appliances is that you would only need to have them serviced, maintained, and repaired if needed. You will not have to go to your nearest appliance store and purchase a new refrigerator, microwave, oven, dishwasher, etc. 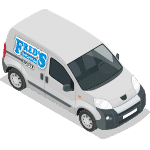 Instead of going to your nearest appliance store, you can call your nearest appliance repair technician and have him or her inspect your appliances and repair them if necessary. If you want to learn more about appliance repair or if you would like to schedule an appointment, do not hesitate to contact us today.